Wetlands International (WI) has 80 years experience of working with local organisations for protecting and restoring wetlands. WI has a staff of approximately 150 people, an office in Indonesia, and headquarters in the Netherlands. Good Energies Foundation supports WI in Indonesia to preserve and restore peatlands, a type of wetlands with a thick water-logged soil layer made up of dead and decaying plant material. Peatland preservation and restoration are critical for preventing the devastating fires that have released huge amounts of carbon and blanketed Indonesia and neighboring countries with smoke and smog. Peatlands emit CO2 when cleared and drained for agriculture and forestry. Over 5% of global CO2 emissions are caused by peatland degradation. Restoration of these areas (including sustainable use) can reduce emissions substantially. This project offers significant opportunities to build local capacity, support the recently created Peatland Restoration Agency of the government of Indonesia, and ensure a balance between landscape restoration and enhancement of local livelihoods. 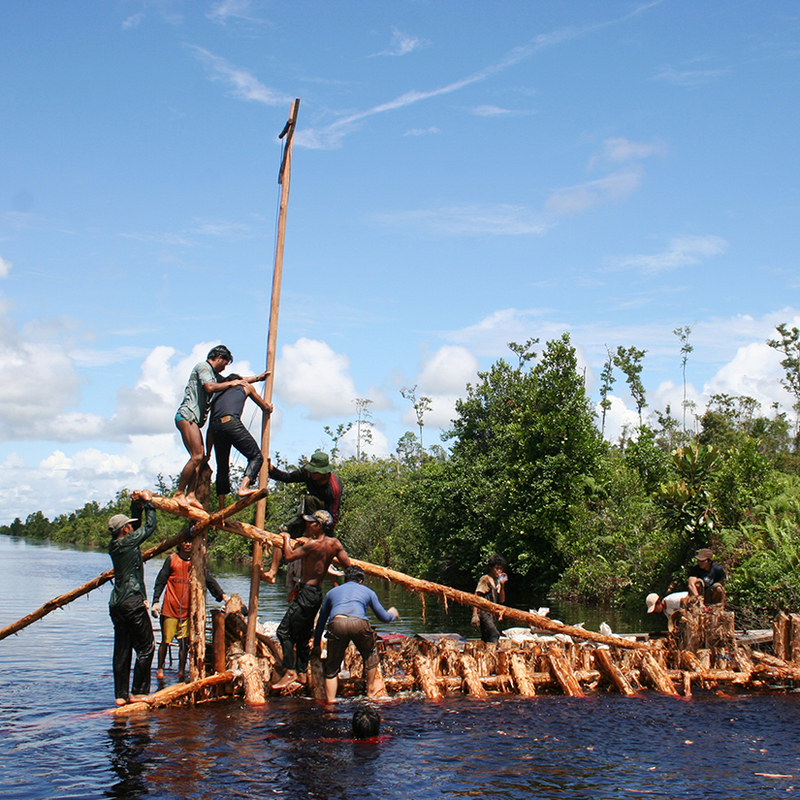 Read more about Wetlands International and peatland restoration.